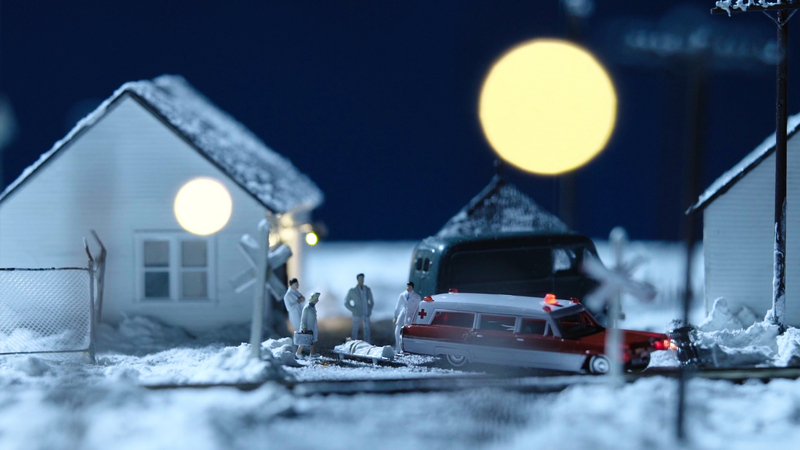 Recreating the story of his family narrative through the use of intricate, detailed miniatures, Bernie Langille attempts to piece together the unbelievable puzzle of his grandfather’s mysterious death. ‘Bernie Langille Wants To Know Who Killed Bernie Langille’ is a story about the mysterious, unsolved death of a military electrician in 1968 and the grandson who is obsessed with finding out what happened to the man he is named after. Reenactments of this strange case are told through the use of intricate, detailed miniature sets. The documentary has its world premiere at Hot Docs and will air on Bravo in 2019. Produced by Jessica Brown and directed & written by Jackie Torrens of Peep Media. Small Town Show Biz follows two people who have show biz jobs in a small town, a rock singer and a pin-up model, and discovers the motivations behind their personas. Small Town Show Biz: 2 Dreams from a Harbourtown examines the act of making meaning and the motivations behind creative aspirations by following Jackie Smith, the lead singer of Razorboy, an 80’s band that has recently reunited after almost making it big back in the day – and Diana Hart, a blond bombshell who suddenly started acting and pin-up modeling in her 40’s. STSB premiered to a sold out audience at the FIN: Atlantic Film Festival and then broadcast on CBC and the Documentary Channel. Yorkton Film Festival nominee for Best Arts & Culture Documentary. Produced by Jessica Brown and directed & written by Jackie Torrens of Peep Media. An exploration of the reality versus the stereotypes of people on income assistance. 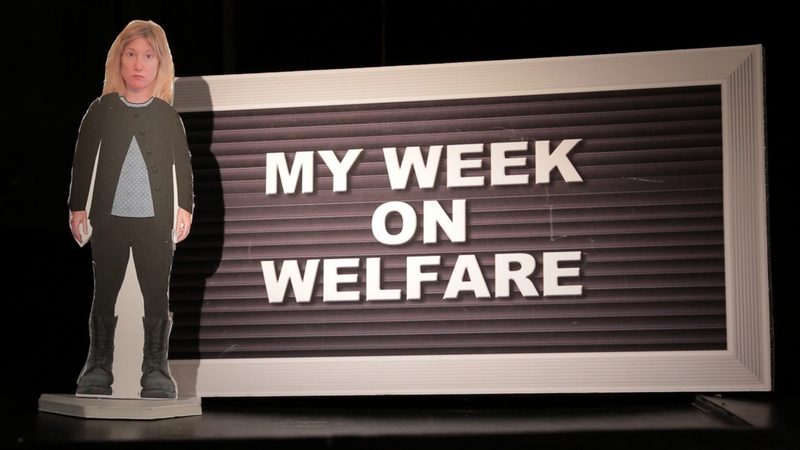 Award-winning documentarian – and former teenage welfare mother – Jackie Torrens explores stereotypes about welfare recipients by going back on welfare for a week. She finds out what the day-to-day reality of life is really like for people on income assistance in Nova Scotia in 2015. During her week-long stay, she discovers unexpected insights and encounters the complex issues facing those on the system. Produced by Jessica Brown and directed & written by Jackie Torrens of Peep Media. “I think we all will learn from this.” Maureen MacDonald, Canadian academic and NDP politician. She is a member of the Nova Scotia House of Assembly, representing the riding of Halifax Needham. 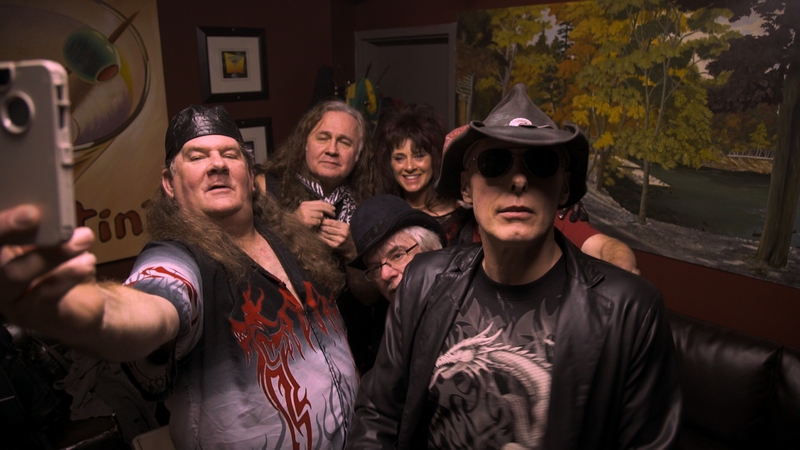 Edge of East is a television documentary that gives viewers a chance to explore 3 surprising subcultures that exist on the east coast of Canada. 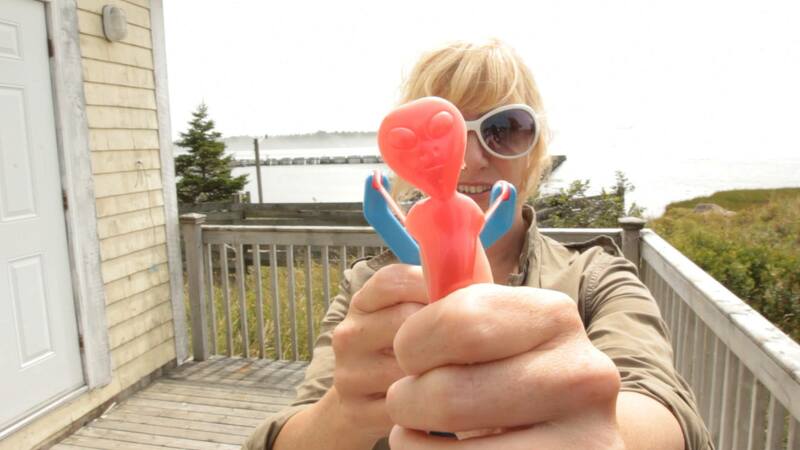 Award-winning writer and actor Jackie Torrens propels herself off the edge of the east coast by investigating three rich and surprising subcultures that have unique ties to the Maritime identity; the UFO believers of Shag Harbour, the Steampunks of Halifax and the Cowboy Yodelers of King’s County. Produced by Jessica Brown and directed & written by Jackie Torrens of Peep Media. Selected as one of the top 10 films to watch at the Atlantic Film Festival by The Coast Weekly. Screen Nova Scotia nominee for Best Documentary.